Driving traffic to a blog is basically the most difficult part of blogging for many people. It needs planning, dedication, and most importantly the right tools and platforms. 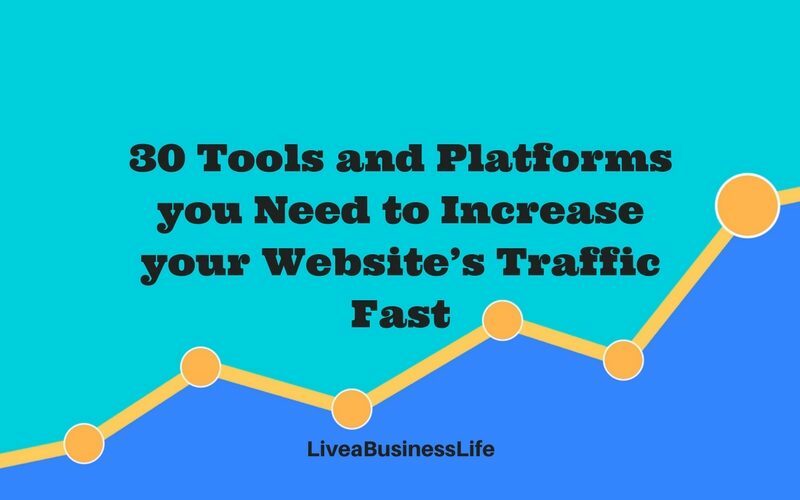 But considering the increasing number of traffic generation tools, you can’t afford to try each one of them to see what’s working and what isn’t. You need a guide on the true and tested tools to save you a ton of time and money. 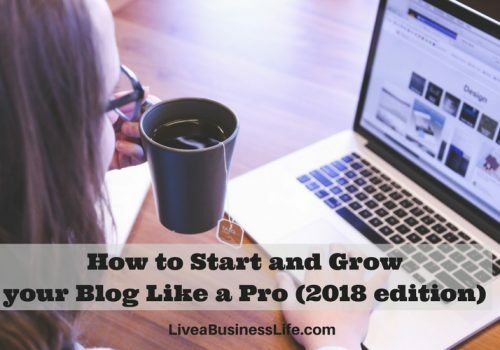 Stick with me and you’ll find out the best tools and platforms you need in order to increase your blog’s traffic quickly. 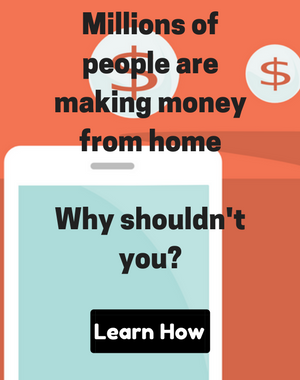 Social media could be a great source of traffic for you site if you knew how to use them right. Hootsuite is maybe the most popular social media management tool that even in its free plan has got a lot to offer. In the “Stream” section, you can easily monitor your social media networks and various streams in them such as updates, likes, retweets, mentions, etc. and take action when needed. In the “Publisher” section, you can easily schedule your posts to different networks at the same time so you won’t need to sign in to your accounts separately and update manually. You can even attach the RSS/feeds of websites to your social media accounts so that their content is automatically posted on your page. In the “Analytics” section, you can easily set up reports of your performance on each social media platform and receive them in your email daily. 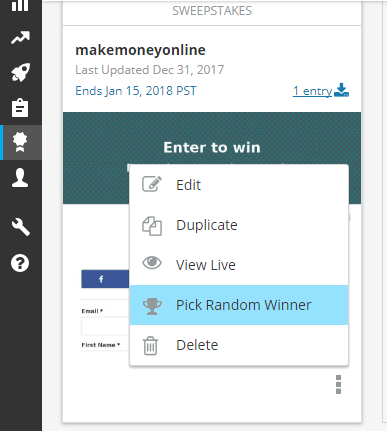 In order to make a sweepstakes contest and get people’s email addresses in exchange for a chance to win a prize, go to Contests then click on Sweepstakes section. Then select where you want to publish the contest. It’s a great idea to go with the first option as it creates a landing page and also a Facebook tab. 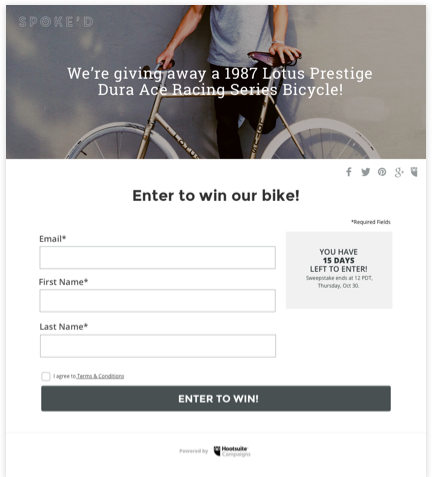 Then choose a name for your campaign, make a beautiful landing page, customize the settings, determine your terms and conditions, and publish the contest. You can then choose a random winner from your dashboard and send him/her the prize. MeetEdgar is a premium post scheduling tool that could automatically share your content on social media. Every time you schedule a post on MeetEdgar, it will be saved in its history so that whenever you want to share it again, you can do it manually or choose it to be automatically posted. This way you could have a consistent traffic to your blog by having your older posts shared automatically on your social media accounts. Back.ly is a tool that allows you to tailor your own messages (links, forms, etc.) to the content you share on social media. Using Back.ly you can diversify your social media shares (by sharing content from others) and at the same time get traffic to your own content. 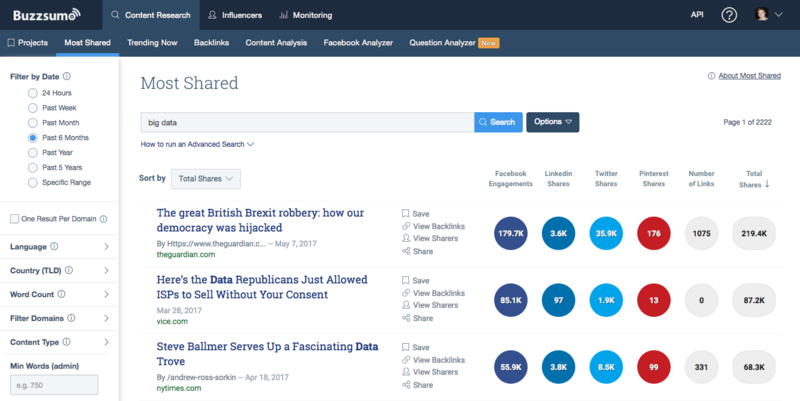 Buzzsumo is a must-have blogging tool. It offers an awful lot of features that make the tool worth the money. The most shared feature enables you to enter a topic or website and find out the most shared pages in that topic or website — amazing for coming up with content/topic/headline ideas or competitive analysis. The influencers section allows you to find the people who have shared a piece of content so that you can contact them and ask them to share your content as well. Quupromote is a platform that promotes your content across social media via its network of influencers. You need to submit your content, select a category, make social media posts, and if your content is accepted, they will promote it via their influencers. They are quite strict on what they promote and your content will be reviewed manually to see if it meets their standards. You can see their content curation guidelines here. Using Quupromote is a more effective way to promote your content than social media advertising because your content gets promoted by real people to their interested followers. LeadFuze is a cold emailing platform that finds people based on industry, title, location, company size, and keywords, and then sends them cold emails. It is a great tool for finding leads and customers for your products or courses. 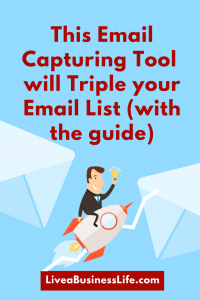 So only use this tool if you need business leads rather than consumers. All you need to do is define what kind of leads you want to have based on their industry, job, title, location, or company size. Then set up automations for when and how the emails and their follow-ups should be sent, and you’re all set. Hiplay is a small platform that connects to your Buffer account to automatically reshare your evergreen content. This could be a great time-saver because normally when you share your content on social media, you’ll have to do it over and over again to see the best results, but with Hiplay you get to automate this time-consuming process. Coschedule for solopreneurs is an all-in-one blogging and social media platform. It gives you an editorial calendar that can sync with many other tools and platforms like WordPress, Google Analytics, Evernote, Google Docs, and more to give you a smooth and productive workflow. 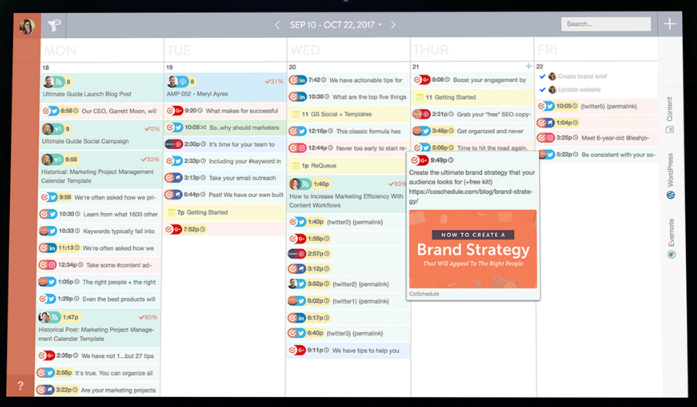 Aside from a great editorial calendar, Coschedule gives you powerful tools to manage and post your social media content. “Best Time Scheduling” spaces out your messages for maximum coverage, getting you the most social engagement every time. And “Requeue” enables you to repost your best content automatically at the best times for optimal effect. Crowdfire is a free intelligent social media management tool that suggests great content in your niche based on your own preferences. You can connect your social media accounts and queue the suggested content to be shared anytime you want. This amazing tool also has a special feature for Twitter. 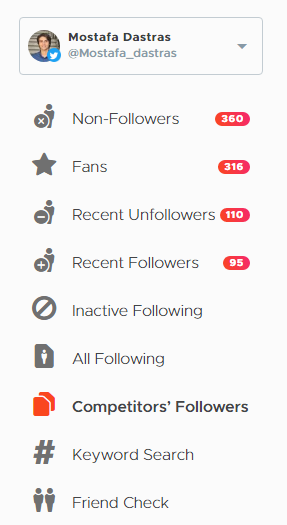 It gives you access to Twitter growth feature from where you can see and control your followers and unfollowers, or even follow your competitors’ followers. Scoop is a social media and blogging platform with many solutions and features. It helps you find relevant content based on how they rank for your selected keyword and then share them in the best time on your social media accounts. 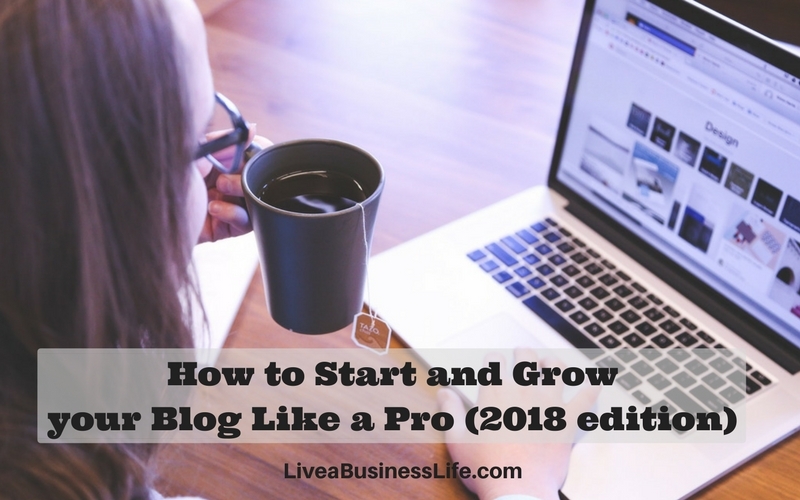 It also helps you find the most relevant content and use them in your own content to speed up your writing process (amazing for producing round-up posts). And lots of other features and solutions you need to check out for yourself. SEMScoop fulfills nearly all of your keyword research needs. Using an extensive database, it offers a wide range of useful information about your keyword such as its difficulty, link profile, an approximate number of links you need in order to rank, related keywords, etc. 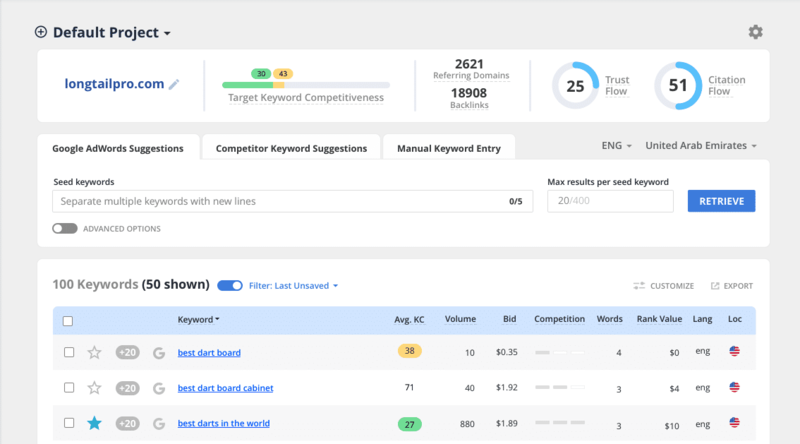 It also has built-in competitive analysis features that would help you gauge the pages that already rank for your keywords and know how you can beat them. It estimates the ideal length of your content and the number of links you need for outperforming your competitors. Keywordtool is a free keyword research tool that could be used alongside Google’s keyword planner. It uses the search autocomplete function of the search engines (Google, Youtube, Bing, Amazon, Ebay, Appstore) to suggest keywords for your seed keyword. WordStream is in fact a PPC advertising company, but their free keyword research tools are actually worth a try. You’ll need to give them your email to receive the download link of your keywords, but the excel file they send contains a lot of keywords with their search volume. Longtailpro is an amazing tool for finding out the invaluable long tail keywords in any niche. Interested to know what long tail keywords, why they are valuable and how to use them? Check out this post. LongTailPro offers you the opportunity to find out the keywords in any niche and check out their level of competitiveness to see if they are worth the try. MarketGoo is one of the most affordable (and efficient) SEO tools out there. With their simple but to-the-point and accurate reporting feature, you can monitor your website’s performance and improve it when needed. Your website is monitored every 24 hours to keep up the maximum performance. and get access to many more handy features. SpyFu is a keyword research tool that scrapes your competitor’s top keywords so that you can target them. Just enter a domain name and SpyFu will show you every keyword they’ve bought on Adwords, every organic rank, and every ad variation in the last 11 years. Keyworddit is a keyword research tool that finds popular keywords in subreddits. Simply enter a subreddit from redditlist, and the tool will show you a list of the keywords used in the subreddit and their monthly search volumes. Woorank is an all-in-one SEO tool that provides you with an in-depth analysis on your current SEO condition and how you could improve it. It also offers competitive analysis, keyword research, and a couple of other nifty features. You can also install Woorank’s Chrome extension to analyze any page you’re on and know about site’s Facebook and Twitter pages, what technology they’re using on their site, traffic estimates, backlinks, etc. all from your browser. SEOquake is a free Google chrome extension that could analyze any page you’re in and show some helpful information such as the number of social shares, Google ranking, SEMrush organic traffic, number of backlinks, etc. 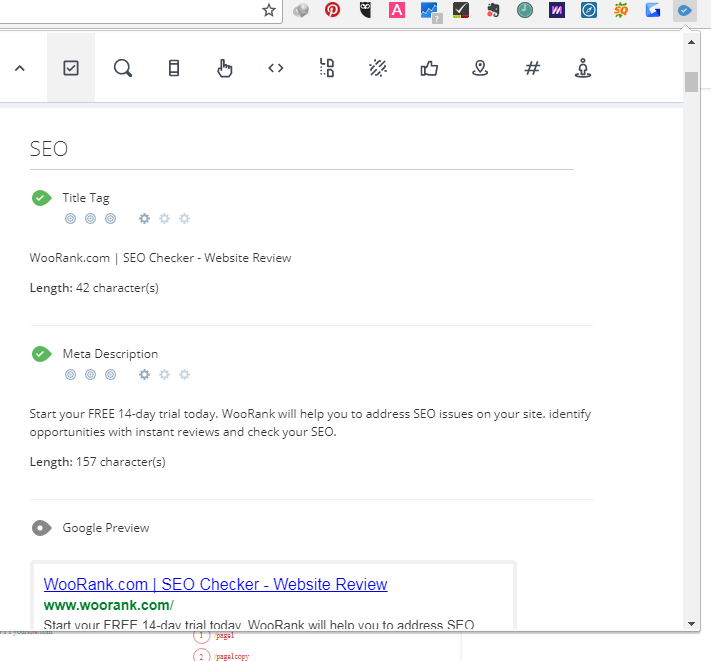 This tool adds an SEO bar to your browser just like WooRank. Yoast SEO is the most popular SEO plugin for wordpress. Apart from submitting your XML sitemaps, taking care of some technical SEO issues, and enabling you to optimize your on-page SEO, it provides a bulk editing option that can save you a lot of time. Just head over to the tools section and select bulk editor. From there you can easily edit the SEO title and description of each one of your posts without opening them. SEMrush is a must-have SEO competitive analysis tool. Using this tool you can find great insights into your competitors’ best keywords, organic results and rankings, ad strategies and budgets, backlink status, and lots of other useful data. 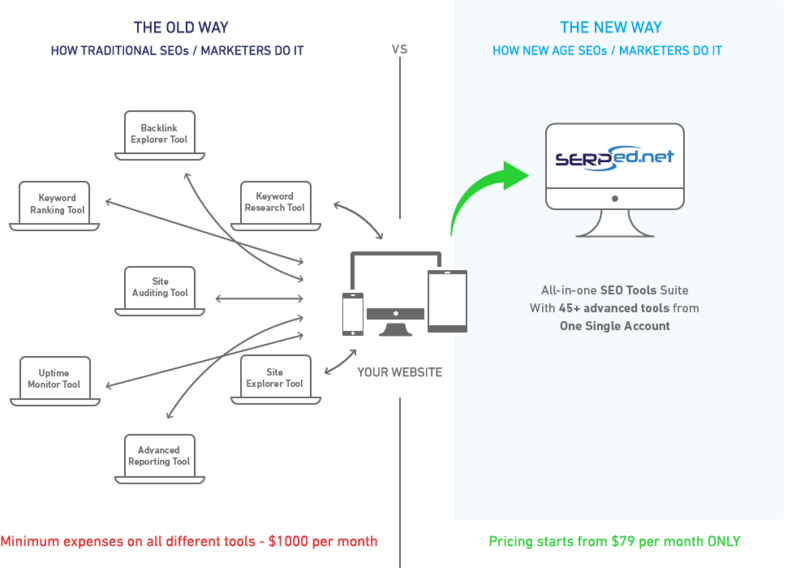 Serped is an amazing SEO toolkit that uses data from many expensive SEO tools. From keyword and domain research, to link building, competitive analysis, SEO reports, rank checker, etc. this tool provides what you need. 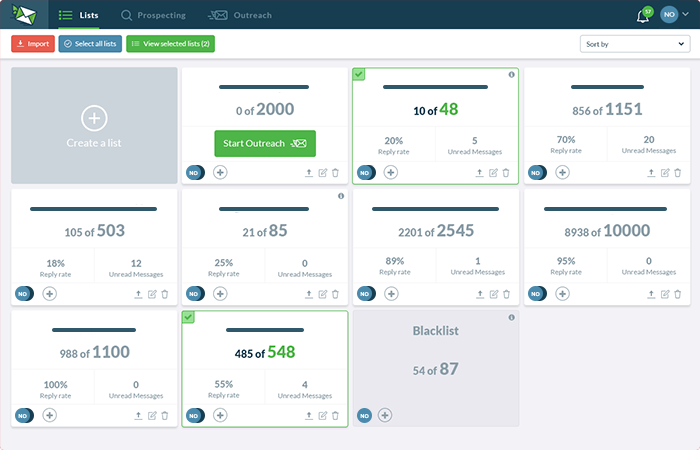 Ninja outreach is an influencer marketing platform that enables you to find and contact influencers from your dashboard. The ultimate goal is to build a relationship with the influencers and get them to share your content. Simply type in your keyword (your niche, topic, content title, etc.) 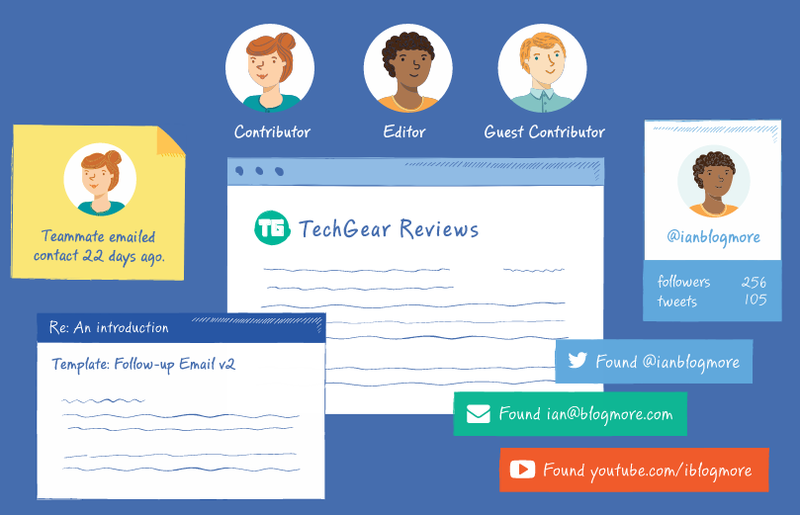 and Ninja outreach will show you hundreds of bloggers and influencers related to your keywords. You can even set up automated emails and follow ups to your contacts (influencers) and make personalized messages right from your dashboard. Buzzstream is another influencer marketing platform. However, the way it functions is a bit different from Ninja outreach. With Buzzstream, you can visit a page (say a post from your favorite blog) and export the contact information of the author or anyone else. 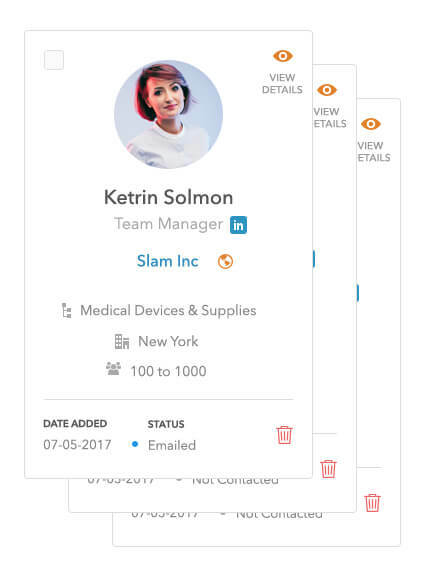 Buzzstream is an excellent tool for extracting the contact information from webpages, managing them in the dashboard, and reaching out to them by email. You can pitch your content to different contacts to get backlinks or shares. Title Experiments is a wordpress plugin that allows you to split test your titles to find out which version performs better. The pro version has amazing features: multi-featured images, detailed statistics, automatic experiment freezing, and priority support. Nelio A/B testing is a comprehensive split testing plugin for wordpress. It easily and beautifully blends with your wordpress dashboard and offers different kinds of split testing possibilities. 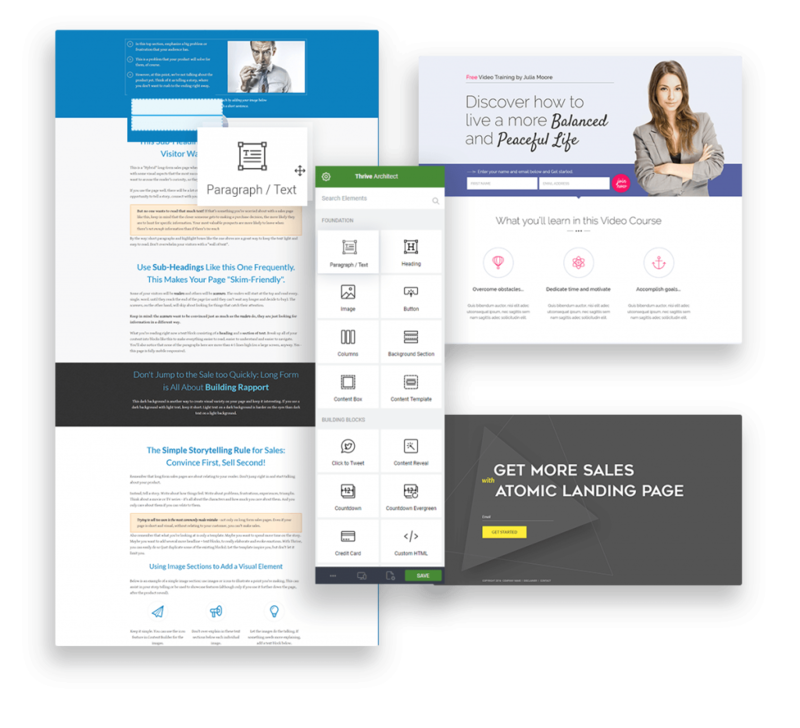 Thrive Headline Optimizer is a premium wordpress plugin by ThriveThemes that allows you to split test your titles and find out the optimal one. All you need to do is write different headlines and the plugin will run tests to find out which one of your titles gets a better score in click through rate, time of content, and scrolling. And finally, it automatically chooses the optimal one. So basically you don’t need to worry about anything. One of the greatest ways to get more social shares and drive traffic to your blog is making quizzes and sharing them on social media. In fact according to Buzzsumo , quizzes are among the most shared content, with OCD Radar Quiz being the third most shared piece of content for 2016. 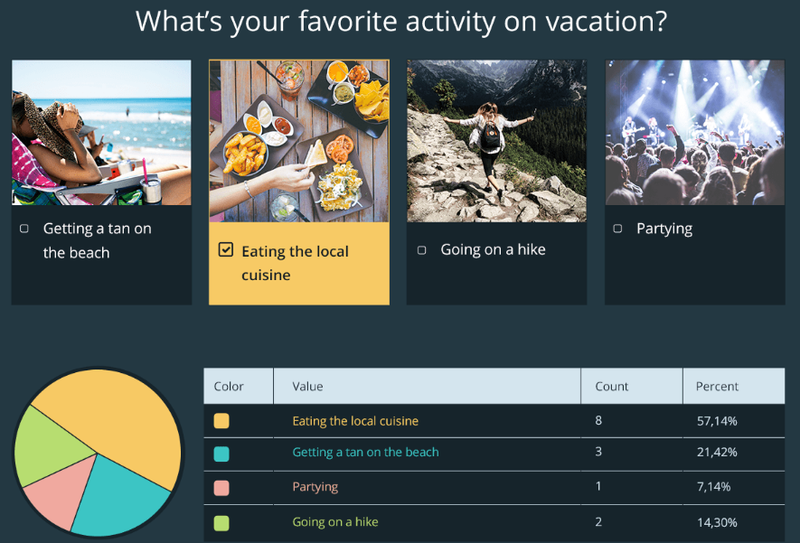 With Thrive Quiz Builder you can easily make quizzes that people will want to engage with and share. 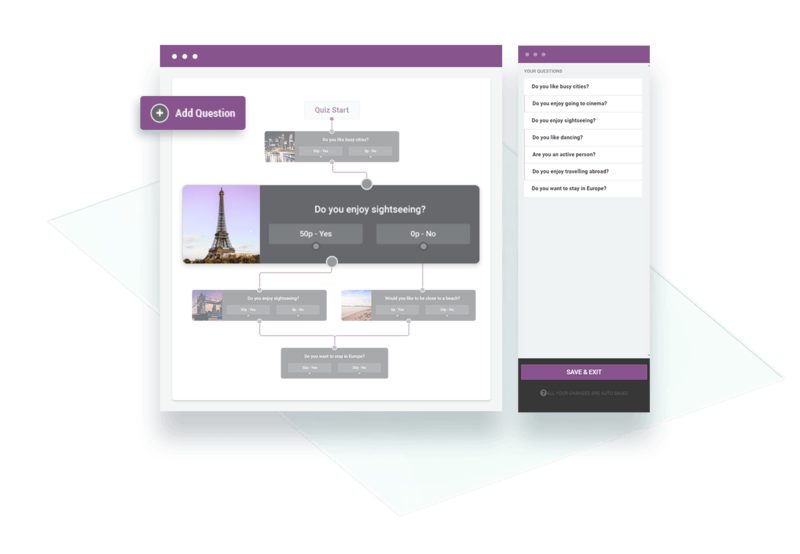 From simple quizzes to more complicated ones, Thrive Quiz Builder can make what you need. You can also use the quizzes to find out information about your visitors. You can find out what content topics are appealing to your visitors, you can segment your email list, and you can gather data to use in your future content. This plugin provides all the necessary analytics you need to take action. 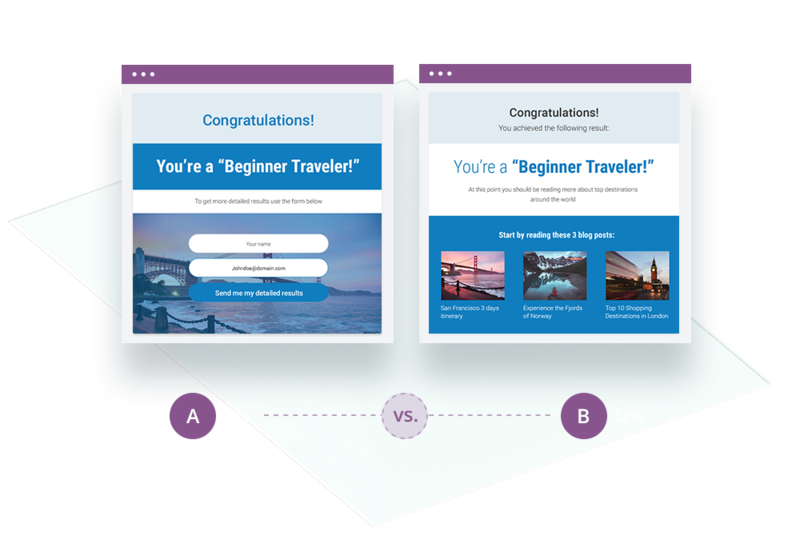 Apart from this, Thrive Quiz Builder enables you to A/B test any element of your quizzes to find out what’s performing best. You can also show your first time commenters a ‘welcome to the community’ free gift page. With Thrive Comments you can design any post-commenting activity such as redirecting a commenter to a URL, showing related posts, giving social sharing prompts, or when combined with Thrive Leads, opening a lightbox. ThriveThemes is one of the most trusted wordpress themes and plugins company that has grown a huge customer base since 2013. They are mostly famous for their one of the kind super conversion-focused plugins that will improve your traffic and conversion. The three plugins you saw above are only a few of their conversion focused tools — they nearly have 16 such products. They have an amazing website builder plugin called Thrive Architect that is a drag and drop visual builder with more than 207 beautifully designed and 100% conversion focused landing page templates. 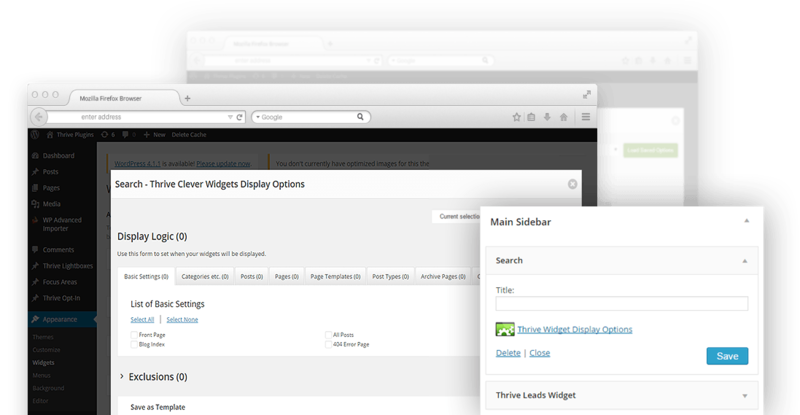 Their Clever Widgets plugin allows you to customize your widgets area for any post category, tag, post type, or content piece. You no longer need to show a general static widget area to all of your visitors, you can show them what they’re interested in and as a result you can increase your conversions. They also have many amazing and conversion optimized themes that run superbly with their premium plugins. However, the real value that ThriveThemes offers is the possibility of purchasing these premium themes and plugins in a bundle. With Thrive membership you can have all of these plugins (16 Conversion Focused Products), that will cost more than $700, for a monthly price of $19 ($228 per year) which is nothing compared to the level of growth you can achieve with them. With thrive membership you can install all of these themes and plugins on 25 websites and you can have access to a lifetime 24/7 dedicated support team. If you’re looking for a tool that makes reaching out a to fellow content marketers a breeze, then look no further than ContactOut. It’s a tool for mining people’s work email addresses and phone numbers and it’s proved to be more accurate than other tools in the market. 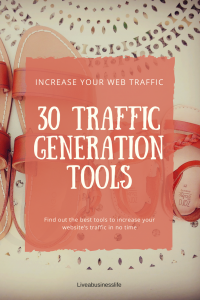 The market for traffic generation tools is already crowded, and choosing from them and trying them is time and money consuming. The tools and platforms introduced here are all suggested by digital marketing experts. You don’t need to worry whether they will function properly or if you can benefit from them. All you need to do is visit their website, learn their benefits and features, and contact their sales team to make sure they are a good fit for you. Great tools, thanks for taking the time to write this. You’re welcome — glad you liked it. It will! What is your Facebook page? Oh wow I had NO idea of the amount of tools that are available out there! A thorough look into each one! Bookmarking for later reference. Thank you so much for this post, very beneficial! Thanks — hope they are useful. I’ve found some very interesting tools that I wasn’t aware of before. Thanks for the post. My pleasure Isaac — glad you liked the post! Great and informational blog! I use some of the services and plugins you mentioned. Will definitely take a look at the ones I haven’t heard of. Thank you Felix. Hope it helps! Hootsuite rocks! Glad you liked the post. 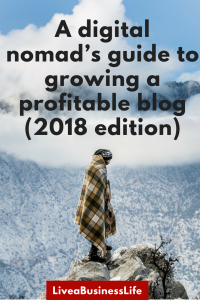 Great post, thanks for sharing this list! Sure! Thanks for reading it. Super excited about thrive leads. I was previously using Optinmonster but couldn’t get the exit intent popups and multi-step sign up forms unless I paid 29$/month (which is ridiculous). With thrive leads I could get these plus a lot more for only 67$. Thanks for mentioning it. good tools for us. thanks for sharing. You’re welcome! Thanks for reading the post. Thanks for the post. Very informative and helpful. Get wind of useful tools here to help increase my shares and traffic too.